The constant pursuit to further improve our seed farm is a major focus for the AgVenture Spangler seed company. 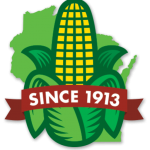 Since 1913, our passion for developing and growing exceptional seed products designed for the Wisconsin farmer has been a constant. Last season, your farms crops may have been the best ever; it may have been your most unfavorable. However the season ended, there is always room for improvement. 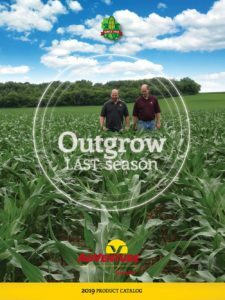 To outgrow last season takes planning, aided by consistent and reliable products. It also requires supporting personnel who share your drive for improving every season. 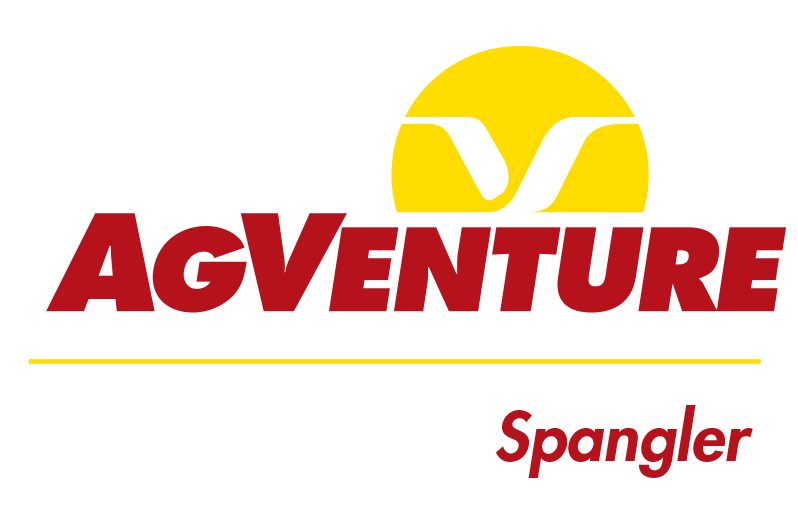 This year’s seed catalog touches on some of the aspects the AgVenture Spangler team can add to your operation and join your quest for making improvements every season. 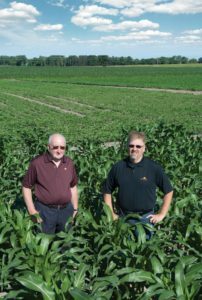 Let over a 100 years of experience and expertise in the seed business help you outgrow last season! Solar shingles how about for the barn too!